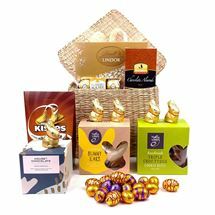 Celebrate Easter and treat your loved ones with a unique Easter gift basket from About Giving. 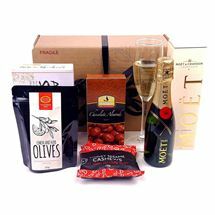 We offer a delicious range of thoughtful gift hampers to delight young and old recipients. 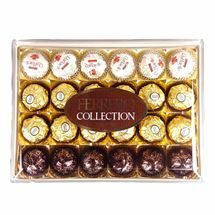 This year, you can well and truly outdo the Easter Bunny! 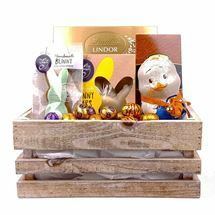 Whether you observe the religious significance of Easter, or simply enjoy it as a holiday to spend quality time with family, giving and receiving gifts at Easter is a time-honoured tradition that everyone can celebrate. 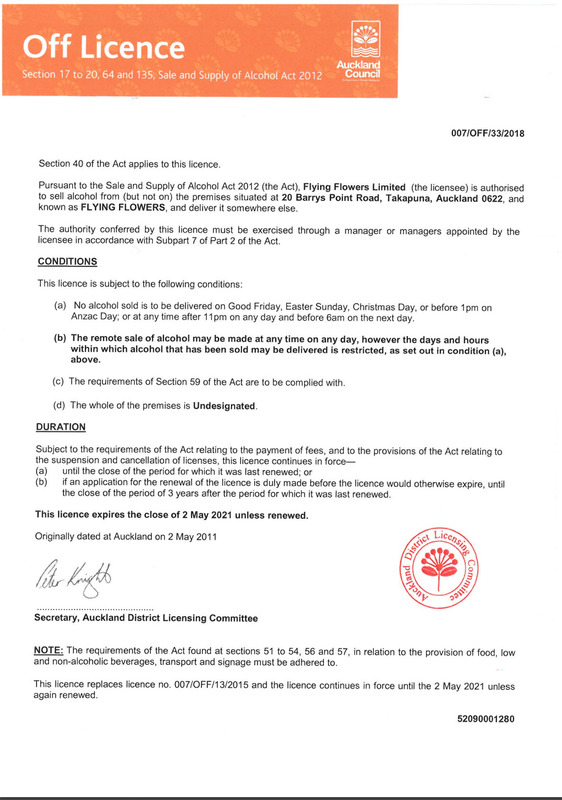 Share the joy of Easter and springtime with family, friends, colleagues and clients. 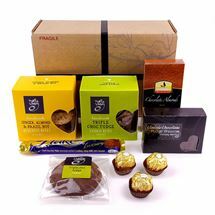 Our beautifully packaged Easter gift baskets are filled with wonderful treats, ranging from chocolate eggs and cuddly toys for kids to savoury snacks, dark chocolate and wine for grown-ups. 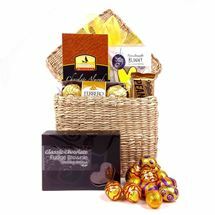 With our convenient Easter basket delivery service, gift buying has never been easier. 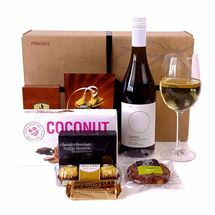 Order before 2pm on a weekday, and you’ll enjoy same-day Auckland delivery and next-day delivery throughout the rest of New Zealand. Shop with us, and our Easter basket gifts will arrive in two shakes of a lamb’s tail! Easter’s origins as an annual celebration of springtime go back thousands of years. The symbolism of the egg has long been used as a metaphor for renewal and rebirth, living on today in the form of the delicious chocolate eggs we give and receive each year. 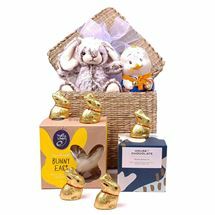 Our gift baskets feature an assortment of chocolate eggs from top quality brands like Lindt, as well as sweet treats in the form of adorable bunnies and chicks. 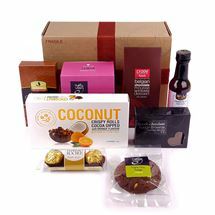 You’ll also find favourites such as Whittaker’s Peanut Slab, Whistler Chocolate Almonds and Ferrero Rocher, nestled alongside indulgent cookies and yummy snacks. 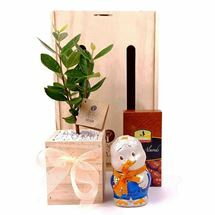 We offer Easter gifts to delight all palates and tastes – including hampers with a living tree in its very own pine planter: a gift that will last a lifetime. 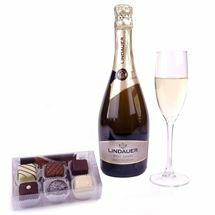 Our elegant gift hamper containers range from woven seagrass baskets to sustainable wooden boxes and crates, leaving your recipient with an attractive container for storage or display long after all the treats have been devoured. 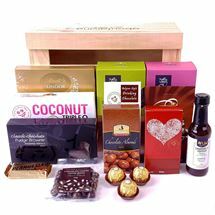 Whether you are looking for large sharing hampers for the whole family to enjoy, or a more personal present to show someone special how much you care, you’ll be sure to find an Easter gift to surprise and delight here at About Giving.